We are ready for online golf bookings NOW! Start your Online Golf Booking today! and enjoy a whole new golfing experience with GoGolf. 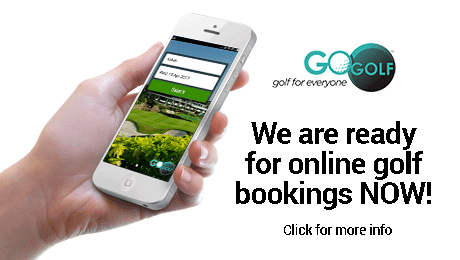 You may now download your FREE GoGolf Mobile app from App Store and Google Playstore. Try out our new mobile app, meanwhile we are continuing to progressively update all the golf tee-off times made available exclusively for GoGolf members. Start booking today! 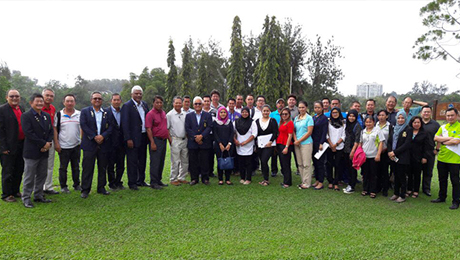 The final leg of the MGA NHS & GoGolf Roadshow was held in Kota Kinabalu for MGA Affiliated clubs in Sabah, on the 27th March 2017..
MGA NHS & GoGolf Roadshow continues up north! 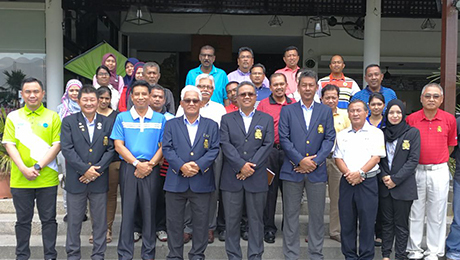 MGA's Roadshow gathers momentum with the launch of the new solution for the National Handicaping system (NHS) to Golf Clubs in Kedah. The roadshow was held at Darulaman Golf & Country Club on the 14th March 2017 with representatives across Northern states. MGA NHS & GoGolf Roadshow goes to Kuching! 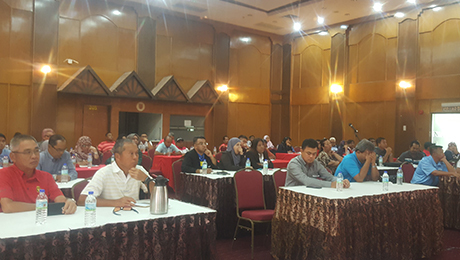 MGA's Roadshow made its way to East Malaysia to Kuching Sarawak. 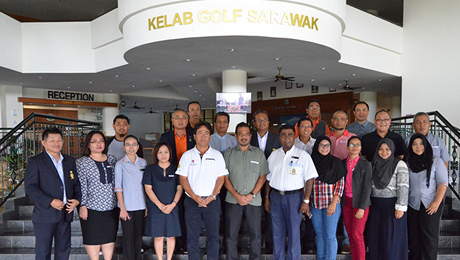 This time the roadshow was held at Kelab Golf Sarawak (KGS) on the 3rd March 2017 with representatives across the state. MGA NHS & GoGolf Roadshow kicks-off in KL! MGA's 1st NHS & GoGolf Roadshow kicks-off at Kelab Golf Perkhimatan Awam (KGPA) on the 23rd Feb 2017 with attendees from clubs within the Klang Valley and even outstate. MGA Affiliated Clubs had their first taste of the newly upgraded NHS system with a wide variety of enhancements and features.